“Fasting is the most simple, cost-effective and natural method of reversing type 2 diabetes and many other obesity-related illnesses,” Dr. Suleiman Furmli, one of the study authors told dLife. 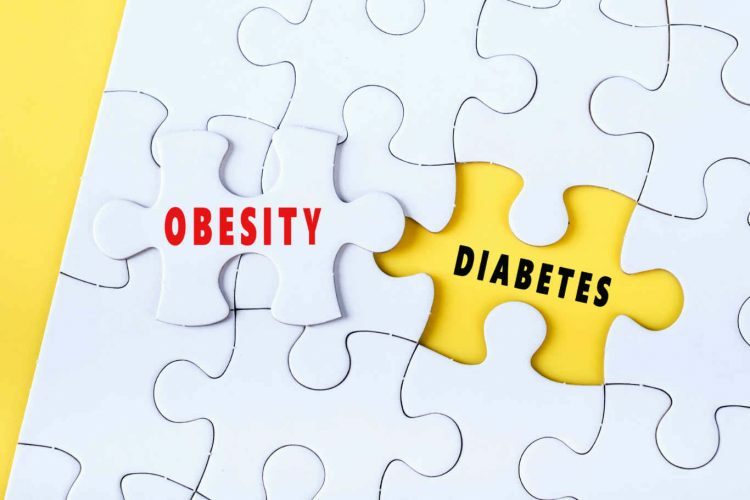 “Therapeutic fasting has the potential to fill this gap in diabetes care by providing similar intensive caloric restriction and hormonal benefits as bariatric surgery without the invasive surgery,” the researchers write in their findings. 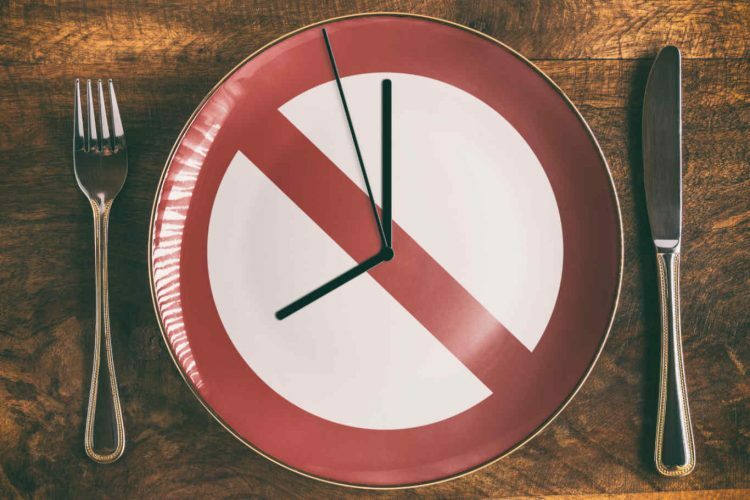 According to researchers, therapeutic fasting is defined as controlled and voluntary abstinence from all calorie-containing food and drinks from a specified period of time. During fasting periods, patients are allowed to drink unlimited amounts of low-calorie drinks such as water, coffee, tea, and bone broth. A general multivitamin supplement is encouraged to provide adequate micronutrients. Precise fasting schedules vary depending primarily on the patient’s preference, ranging from 16 hours to several days. On eating days, patients are encouraged to eat a diet low in sugar and refined carbohydrates, which decreases blood glucose and insulin secretion. The case series involved three patients, receiving various therapies for their type 2 diabetes, including at least 70 units of insulin daily. Patients were then seen monthly thereafter. Patient #1 is a 40-year-old man diagnosed with type 2 diabetes for 20 years. His medications at the time of admission to the study was insulin glargine 58 units at bedtime, insulin aspart 22 units twice daily, canagliflozin 300 mg once daily and metformin 1 g twice daily. Patient #2 is a 52-year-old man diagnosed with type 2 diabetes for 25 years. His medications at the time of admission consisted of insulin lispro mix units −38/32 25 IU twice daily. Patient #3 is a 67-year-old man diagnosed with type 2 diabetes for 10 years. His medication consisted of metformin 1 g twice daily and insulin lispro mix 25–30 units in the morning and 20 units at night. All patients were followed in the clinic biweekly in the first few weeks until the insulin was discontinued. The primary intervention used in this case series was dietary education and medically supervised therapeutic fasting. All patients were given detailed instructions on monitoring blood glucose, and insulin dosage were reduced prior to starting their fasting regimen in anticipation of the reduced dietary intake. Patients were closely monitored medically and instructed to stop fasting immediately if unwell for any reason. After completing the educational training, the patients were instructed to follow a scheduled 24-hour fast three times per week over a period of several months. Over the time period, they were evaluated for glycaemic control and other diabetes-related health measures. All patients followed a similar dietary regimen. Patients 1 and 3 followed alternating-day 24-hour fasts, and patient 2 followed the triweekly 24-hour fasts schedule. On fasting days, the patients only consumed dinner, whereas on non-fasting days the patients consumed lunch and dinner. Low-carbohydrate meals were recommended when eating meals. Patients were examined on average twice a month and labs were recorded. At each visit, patients’ daily blood sugar diaries were reviewed and further dietary and medication adjustments made if needed. Blood sugars were measured by patients at least four times daily during the insulin-weaning period. Target daily blood sugars were less than 10 during the initial insulin-weaning phase and less than 7 thereafter. 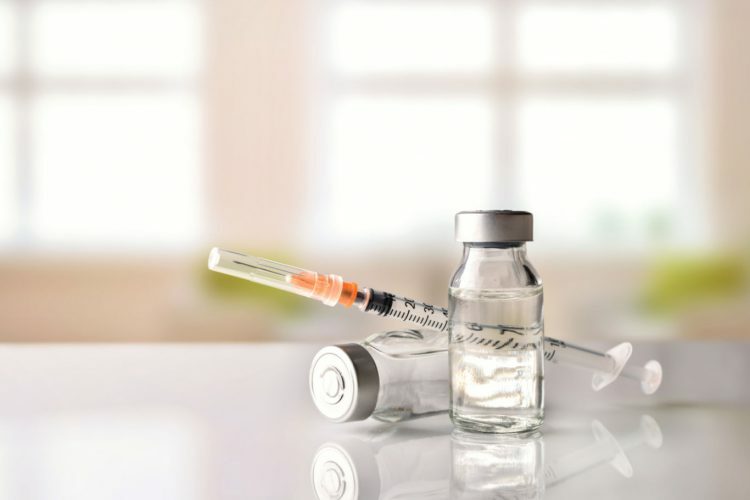 “The most noteworthy outcome from this case series is the complete discontinuation of insulin in all three patients,” the researchers report. The minimum number of days to discontinuation of insulin was 5 and the maximum was 18. There was a general reduction of hemoglobin A1C levels for all patients during the course of the fast. No symptomatic episodes of hypoglycemia were reported in any of the patients. In the study, all three patients eliminated the need for insulin by initiating a therapeutic fasting regimen. All three patients succeeded within a month and one in as little as 5 days. Further, all patients improved in multiple other clinically significant health outcome measures, such as HbA1C, body mass index and waist circumference. Furmli acknowledges the study was small. He says it will take some time and ethics approval to be able to publish the phenomenal results of the thousands of other patients. 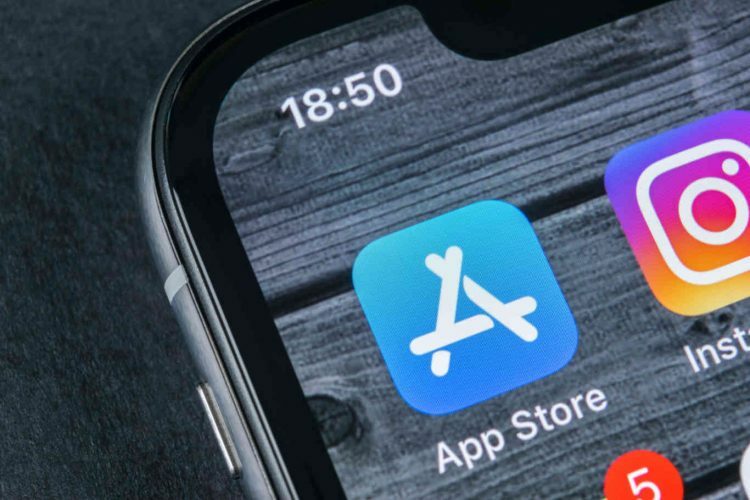 He points out there are also studies by other organizations such as “Virta Health” that have shown similar results on a similar population on a much larger sample size. The full study was published in BMJ Case Reports.